The head of Russia's giant gas company Gazprom, Alexey Miller, was late to arrive for gas talks in Brussels with Ukraine and the European Commission on Wednesday night, causing the meeting to be significant delayed, EU officials said on Thursday. The news implies that an agreement on gas supplies has not been reached. "There will not be a press conference at 0830 on October 30," the EC announced, adding that it would inform the press about further developments. Other details have not been disclosed. As earlier reported, the Ukrainian state-owned gas company Naftogaz has committed to pay $1.45 billion for Russian gas deliveries in 2013 by late October, with another $1.6 billion due by the end of the year, totalling $3.1 billion. However, Russia claims it has received no guarantees on debt payments and prepayments for new supplies. 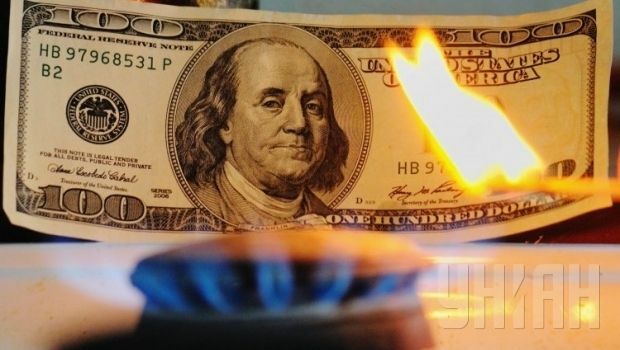 Energy Minister Alexander Novak says that Ukraine does not have the resources to pay in advance for gas supplies in November-December, with the EC and Naftogaz Ukrainy expecting to agree on financing only this week. Ukrainian Prime Minister Arsenyi Yatseniuk noted that Ukraine has $3.1 billion on its accounts that could be used to pay for natural gas. The EU has also confirmed that it will assist Ukraine with its gas payments.